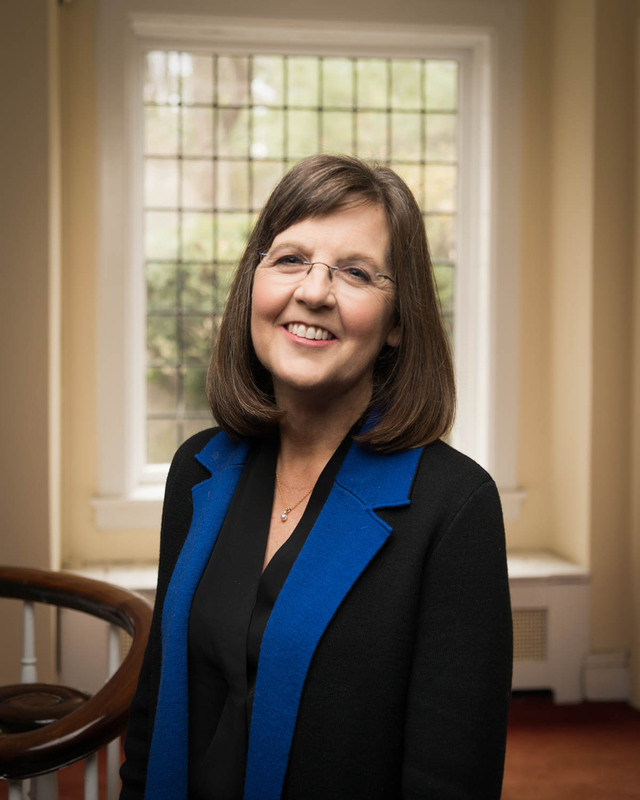 On Friday, October 6, Sarah Lawrence College, one of the nation's most innovative liberal arts colleges, will install Cristle Collins Judd, PhD, as its 11th president. Dr. Judd joins Sarah Lawrence from The Andrew W. Mellon Foundation, where she guided the foundation's program for Higher Education and Scholarship in the Humanities. She has worked with college and university presidents and provosts from around the country to address the most pressing issues facing higher education, including diversity and inclusiveness, the value of the liberal arts, the role of the arts and humanities in civil society, and the cost of higher education. At 10 a.m., an inaugural symposium launches a yearlong series of events on our inaugural theme, Democracy and Education. Please note, this is a ticketed event. The symposium will be livestreamed. At 2:30 p.m., the college community and invited guests will attend the inauguration ceremony. Please note, this is a ticketed event. The ceremony will be livestreamed.